Brooklyn Berry Designs: Ready for the coolest website ever? Ready for the coolest website ever? For a while now I've been looking for a way to make my own labels for my accesscories. 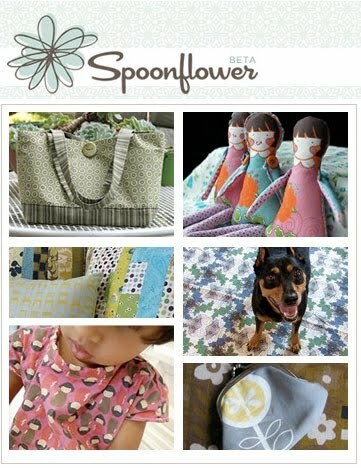 I was blog hopping and discovered this amazing website where you can create your own fabric. Basically You can upload pictures designs and they will print you your own fabric-it's super user friendly- Perfect for me where I wanted a bunch of sew in labels. I just took my banner and turned it into my label. I repeated my design and will get over 1,000 labels for 18 bucks- and..... you can pay via pay pal- so for all you etsy shop owners this is theeee way to go. I'll post the finished product when I get it in the mail! Happy creating! Also so excited to make custom fabric for weddings If I can't find the right type- this is such a great find! I can't wait to play on it today!